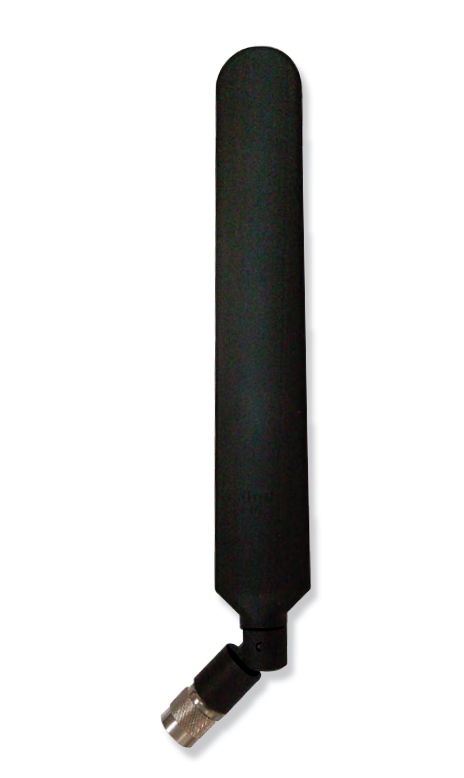 ARTICULATING DIPOLE BLADE OMNIDIRECTIONAL ANTENNA The DBA6927C1 dipole blade is an omnidirectional antenna highly suited as a broadband solution for wireless devices that will be configurable for multiple communication protocol applications. Those protocols include the domestic Cellular/PCS/AWS/MDS, WiMax 2100/2300/2500/2600 and global GSM900/GSM1800/UMTS/LTE2600 bands. The antenna is provided with an articulating 90 degree arm that can be position to provide optimal coverage for indoor wireless solutions.